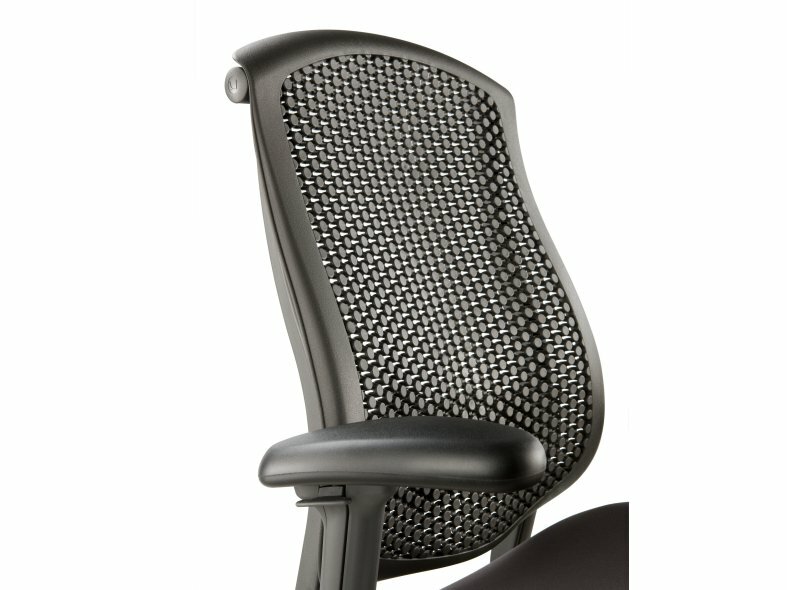 Celle's patented Cellular Suspension™ system forms a "flex map" that conforms to your unique shape and stature, supporting your spine whilst giving you freedom to move. 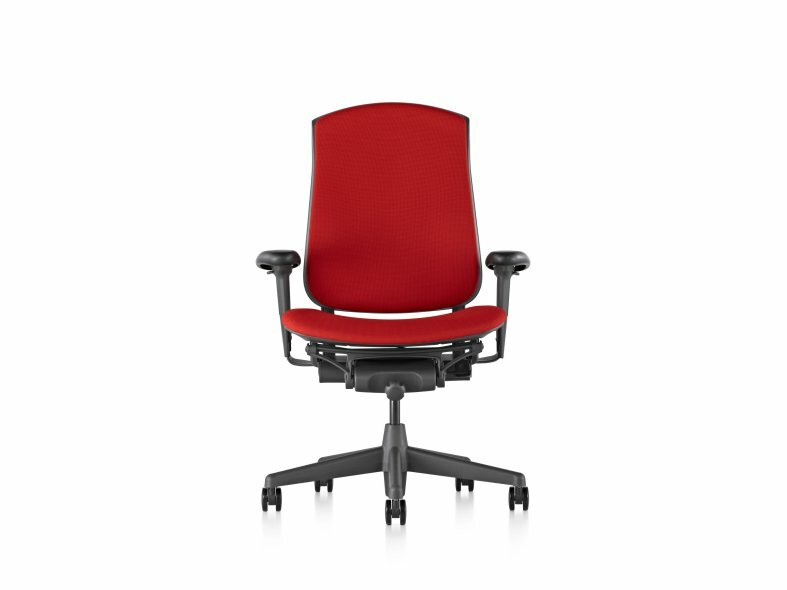 The aerated back prevents heat build-up as you sit, and the larger seat offers extra room. 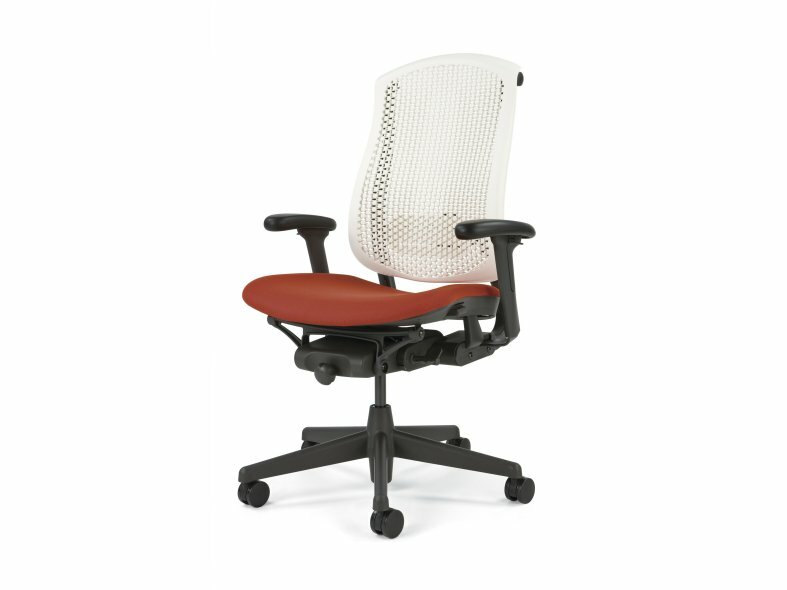 Celle's durable construction makes it ideal for work environments where chairs are shared around the clock. 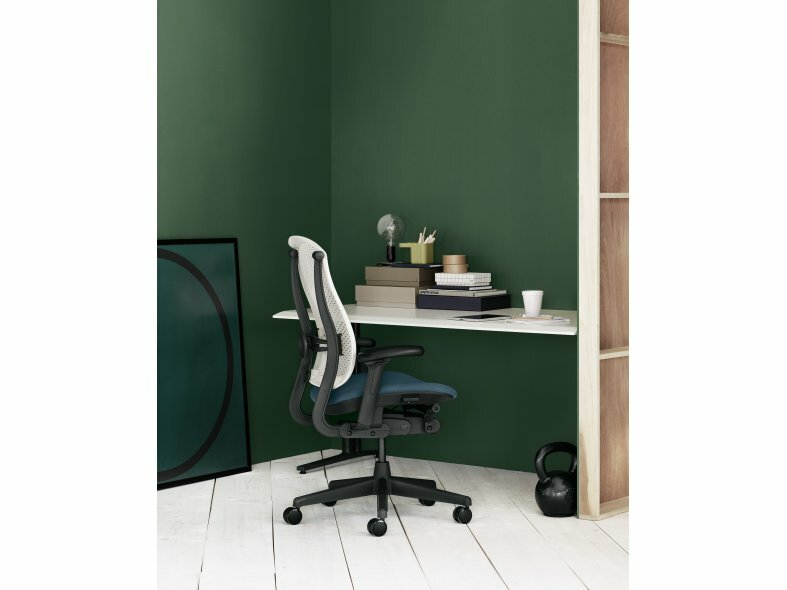 The unique Cellular Suspension back offers versatility as well as dynamic support. Available in an inspired array of colours, the Cellular Suspension material is cleanable, making it a popular choice for healthcare environments. For other types of spaces, an upholstered back option opens up a broad range of upholstery fabrics to expand Celle's aesthetic range.